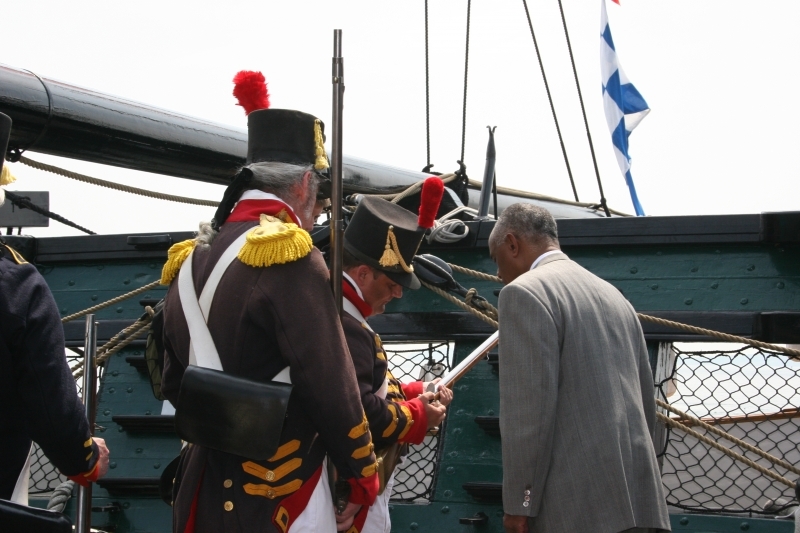 The 1812 Marine Guard is an all-volunteer division of Historic Marine Education, Inc. 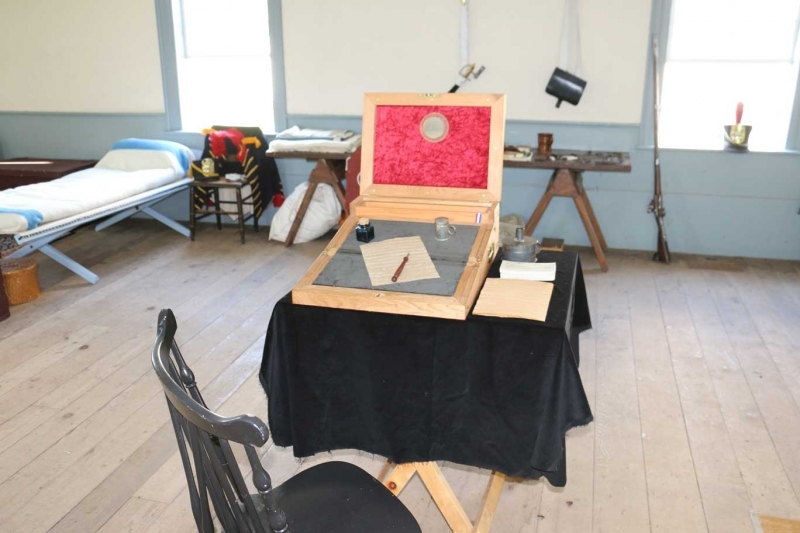 The unit makes its home and headquarters at the oldest Marine Barracks building in the United States, located in the Charlestown Navy Yard – Boston, Massachusetts. The 1812 Marine Guard has paraded for representatives of the governments of: Canada, India, Italy, Japan, Germany, Great Britain, Portugal, Sweden and Brunei Darussalam. Additionally, the 1812 Marine Guard has paraded internationally for representatives of the British Royal Family, the British Royal Marines and HMS Victory. The 1812 Marine Guard has been inspected by: The President of the United States, The Secretary of Defense, The Secretary of the Navy, Members of the Joint Chiefs of Staff, Senior Representatives of the United States Navy, the Commandant of the United States Marine Corps, and The Mayor of New York City. The 1812 Marine Guard has acted as Security and Honor Guard for: The Governor of Massachusetts, The Secretary of Defense, and the Official Honor Guard for the City of New York’s Bicentennial of the Inauguration of George Washington. The primary period of interpretation of the unit in its association with USS Constitution is 1811 to 1817. All clothing and equipment for the current Mission period is constantly being researched and is as historically accurate as can be verified. Our uniform design follows original descriptions and patterns, which can be documented by the United States Marine Corps Historical Center in Washington D.C. and the US National Archives. 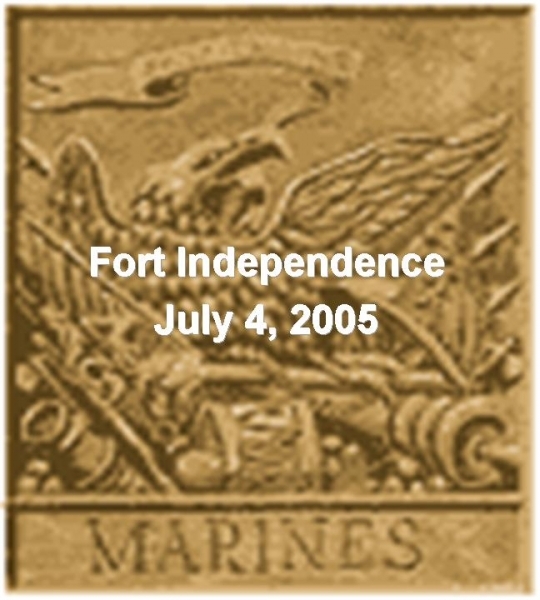 When possible, the actual items that were used by marines have been copied. 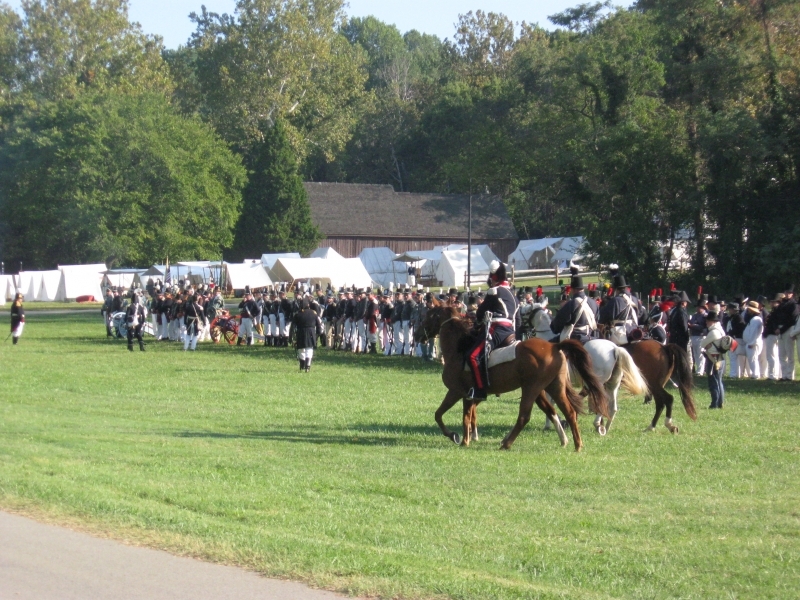 While on encampments, parades and performing in public the detachment lives and works in a style and manner as close as possible to that of our 19th Century counterparts. 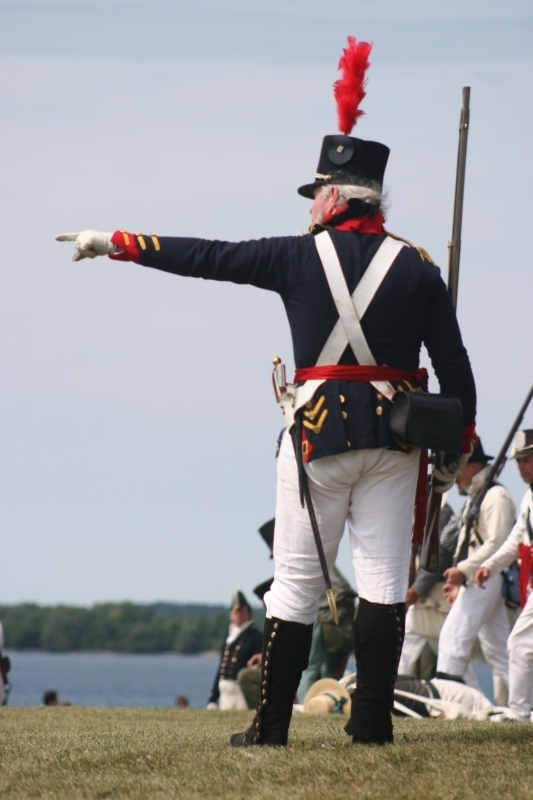 The 1812 Marine Guard is primarily a ship board unit. 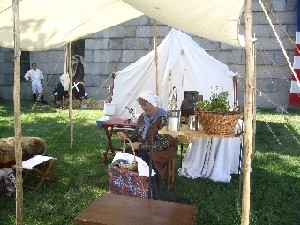 However, we participate in battle reenactments and other historical recreations. 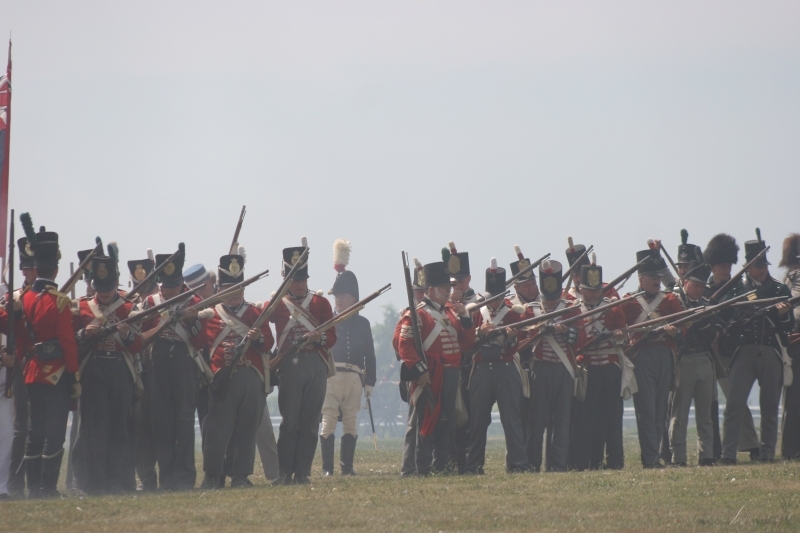 The unit maintains a Marine musket section, which performs and demonstrates marching, military drill and battle formations using the most common drill manual of the period, the “Smyth” Manual published by US Army Col. Alexander Smyth in 1812. The music section represents the original music assigned to Unit States ships of war. A ship could not put to sea; an artillery or musket unit take to the field without “musics”. Musics wanted! All capable drummers and fifers are encouraged to apply! 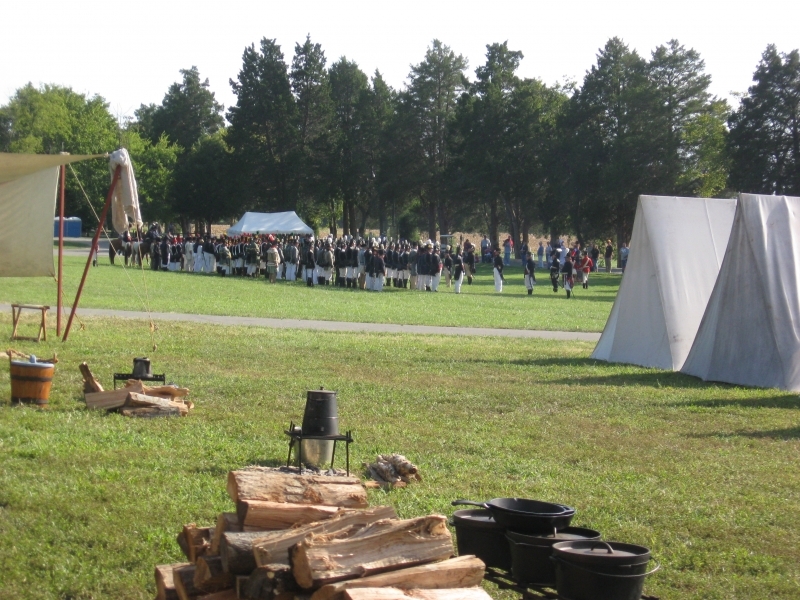 All sections of the unit also take part in historical crafts, music, drills, marching demonstrations, public education talks, special presentations, parades, encampments, etc. In addition, the entire unit musters for “Underway Demonstrations” on board USS Constitution under the direction of the United States Navy. 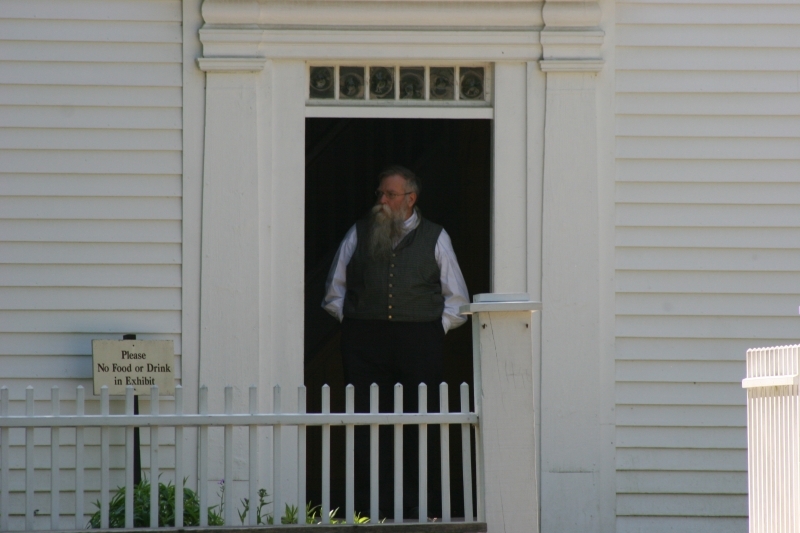 The 1812 Marine Guard presents educational programs on a set schedule throughout the year as well as special presentations upon request. Membership is open to all people with a sincere interest in history and willing to become part of the only unit of this type in existence today. Persons interested in joining need only to apply. 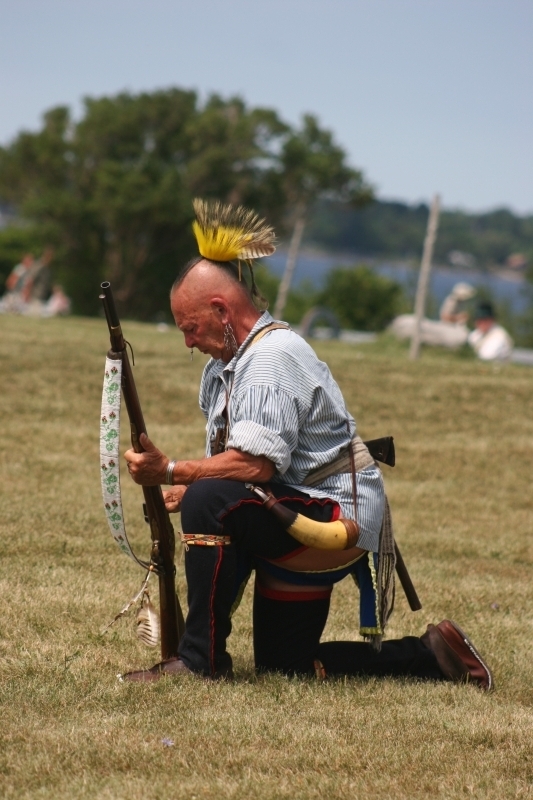 The 1812 Marine Guard maintains close contact with the United States Navy and the United States Park Service in order to constantly upgrade and present programs that reflect positively upon the United States Government. If you are interested in joining the 1812 Marine Guard please click on the logo below to download the membership application form.